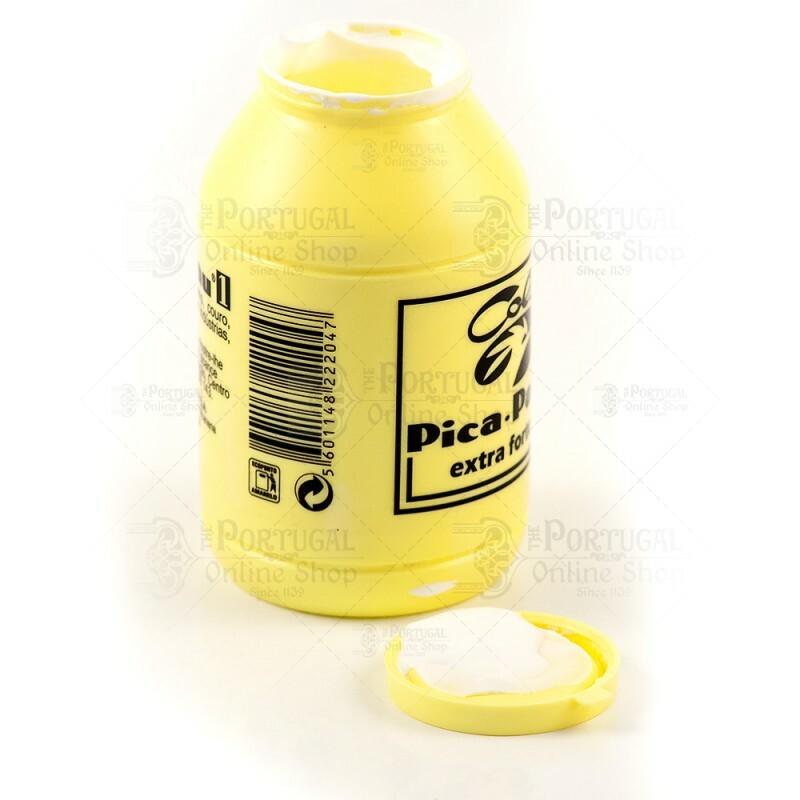 Picapau is an extra strong white glue for multi surfaces. 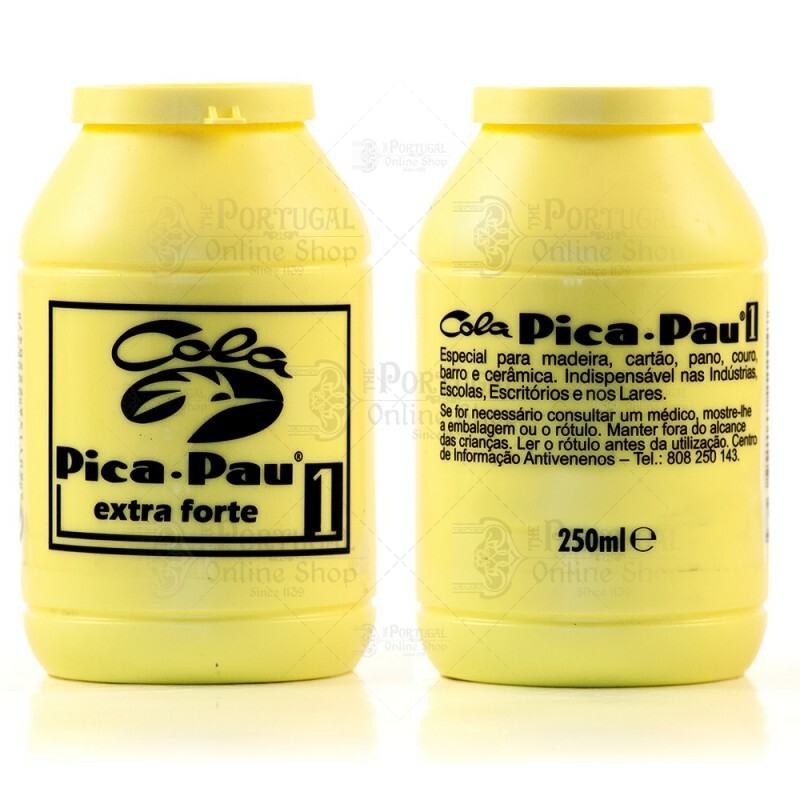 Specially indicated for wood, cardboard, cloth, leather, clay and ceramics. A must-have in industry, schools, offices and for household use. 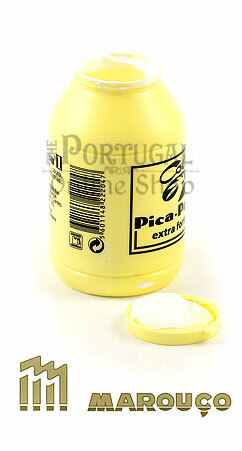 Picapau glue has been a reference in quality for white glue for wood for more than 50 years.